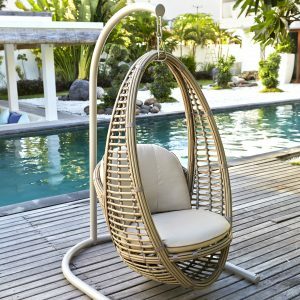 Skyline Design’s accessories offer the finishing touch to your outdoor haven. 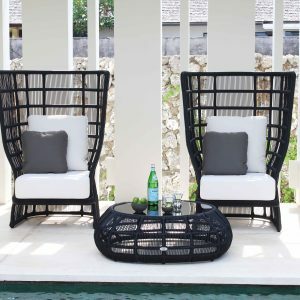 Like all of our products, the accessories are made using only the highest quality all-weather materials, ranging from woven rattan to multistage, powder-coated aluminium. 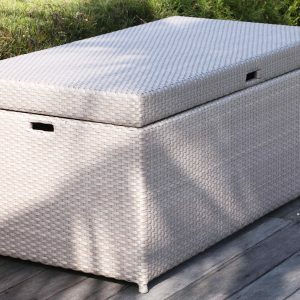 This ensures minimal maintenance so that your furniture can be enjoyed at ease, whether left in sun or rain. 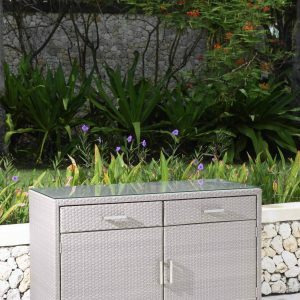 From sideboards to stools, trunks to showers, all of Skyline Design’s accessories have been specifically designed to withstand and enhance the outdoors. 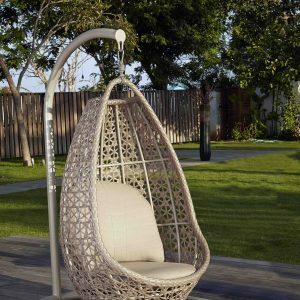 Whether an addition to existing furniture or a stunning statement piece, our accessories will add that something extra to your alfresco situation. 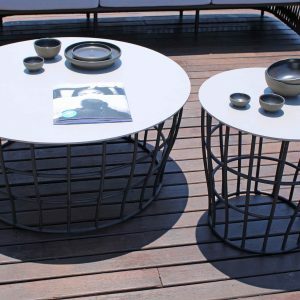 Based on neutral tones all are sure to compliment their surroundings, whilst eliminating fears of ruin or wear. 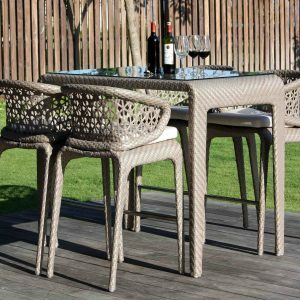 The products are also lightweight meaning they are easy to manoeuvre, perfect when you want to add a few more stools to a table or use a screen for discretion. 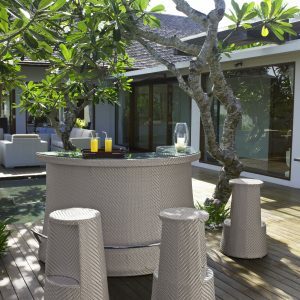 Our accessories are suitable for use in any public or private outdoor situation.